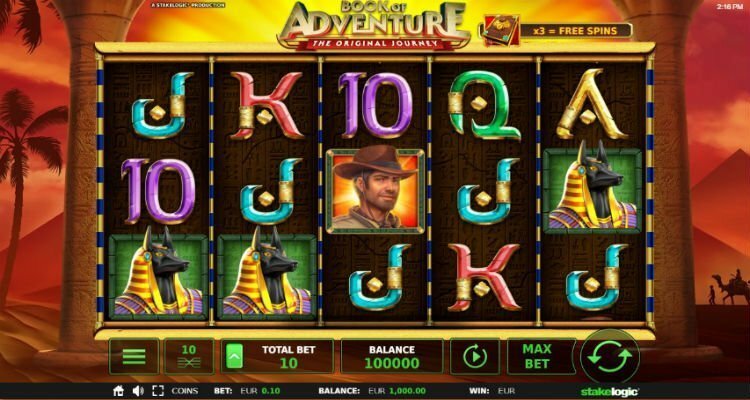 Book of Adventure: The Original Journey Slot – Join an adventures treasure hunter during his journey throughout Egypt in search of everlasting riches in Book of Adventure: The Original Journey. 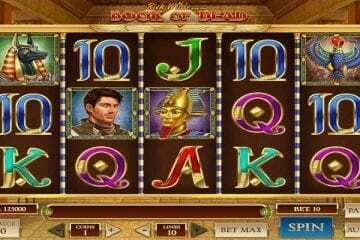 This slot is designed by StakeLogic and has 5 reels and 10 paylines. You will discover a free spins round with special expanding symbols. 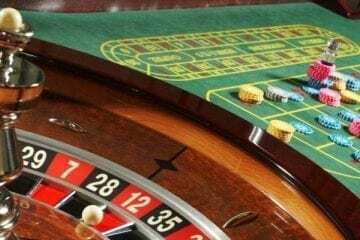 You can start betting with stakes as low as €0,10 cent per spin and the Book of Adventure stakes can rise up to a dashing €50 euros. The first thing that stands out are the bright colors. The game in general is sleek with a dashing use of gold. This gives Book of Adventure a pretty but also regal look. During your adventure in search of the Egyptian riches, you have to be fierce. Go explore ancient temples and maybe there will be an amazing treasure waiting for you behind one of those doors. Book of Adventure: The Original Journey is really suitable for players with a weakness for slots with an Egyptian theme. The gameplay is the same as in Book of Ra and Book of Dead. The main look of Book of Adventure: The Original Journey consists of a dusty desert with palm trees and pyramids. The reels are placed within two pillars and are packed with hieroglyphs. Symbols on these reels are golden letters with royal values. More lucrative are tree Egyptian symbols and the brave adventurer. The brave adventurer is also the symbol with the highest value. If you land 2, 3, 4 or 5 of these symbols on one payline, you can win 1, 10, 100 or 500 times your stake. The book of Adventure is the wild and can replace all other symbols. It also acts as a scatter. If you land 3 of those on one payline during the same spin, you will activate the Free Spins Bonus Game feature. Once activated, you can expect 10 free spins. Before this feature starts, one symbol will be randomly picked to be the special expanding symbol. Everytime this symbol appears, it will expand to fill the whole reel if the expansion will lead to a winning combination. The expanding symbol will payout 2, 20 or 200 times your stake per payline during this feature. If you get 3 extra scatters during the same spin on one payline, you will receive an additional 10 free spins to your total. Play this game at 21 Casino! Book of Adventure: The Original Journey is a simple game. The gameplay is easy and the combination of free spins with an expanding symbol is one we see quite a lot in slot machine games. It is certainly not a new version of this classical theme, but it is solid enough if you ask us. 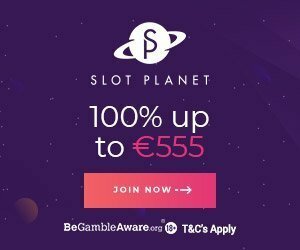 Pick a casino bonus and play online. The same can be said about the design. The visuals are pretty and gold dominates the colour scheme. Even though, it looks really classy. Especially in combination with the ghostly soundtrack in Arabic style. It is a very volatile slot that can reward you up to 5502 times your total stake during every spin/ free spin. The Egyptian theme is condemned to death by every game developer out there. Book of Adventure: The Original Journey does not offer any specifics we haven’t seen before in other games. But if you are a true fan of the ancient world, it is worth taking a peek. If the theme isn’t appetizing (for most) players, the simple gameplay will not be enough to win you over.